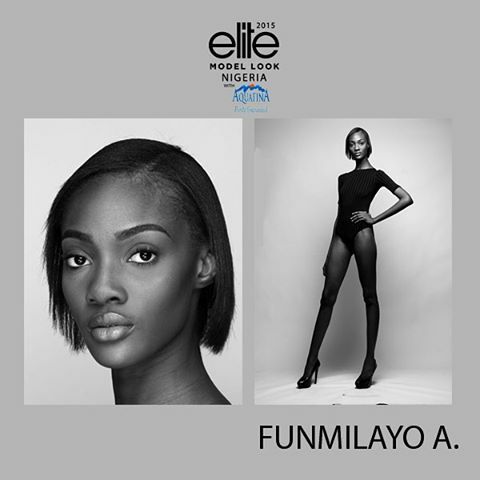 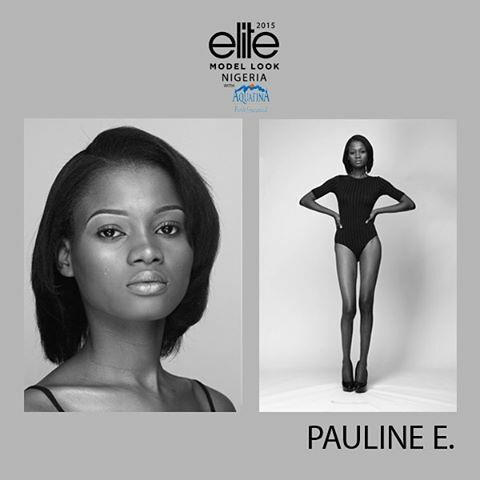 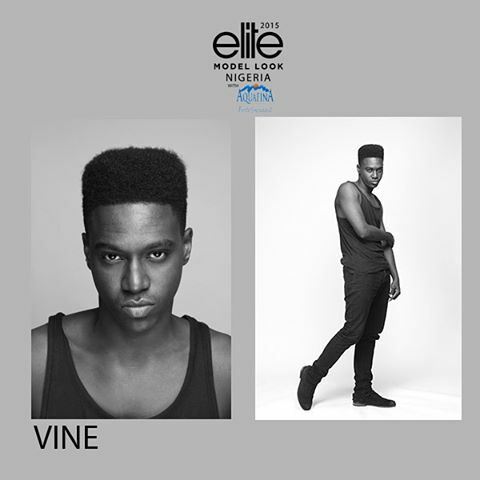 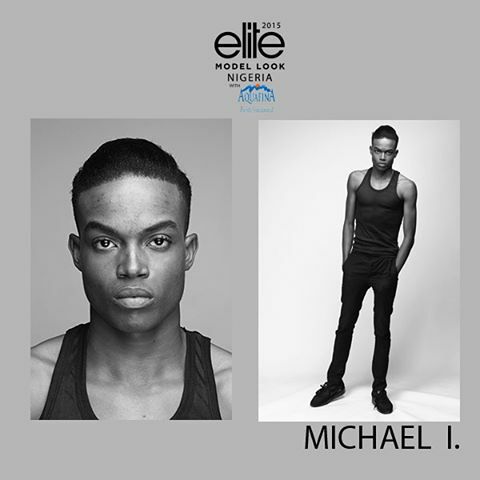 The search is still on for the next Male and Female Aquafina Elite Model Look Nigeria (EMLN) 2015. 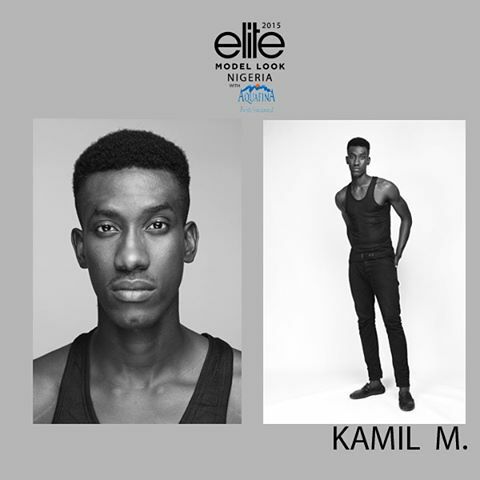 Big day to select the winners has been set for Sunday, 13th September 2015. 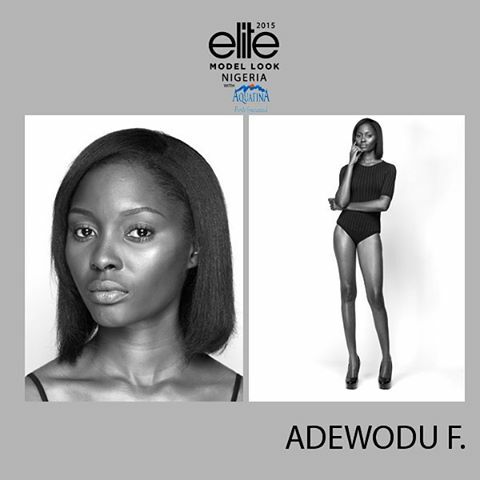 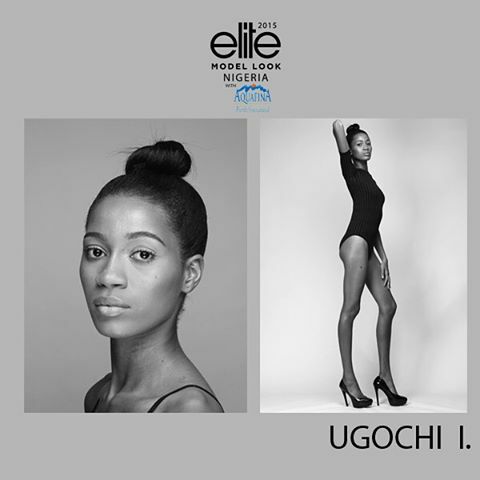 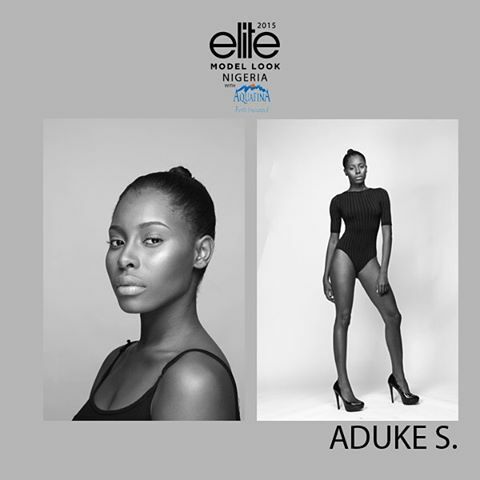 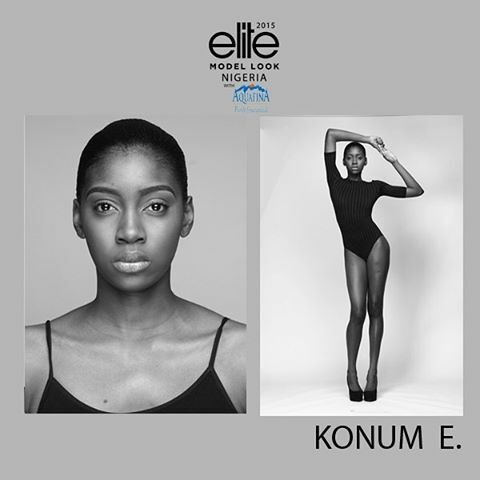 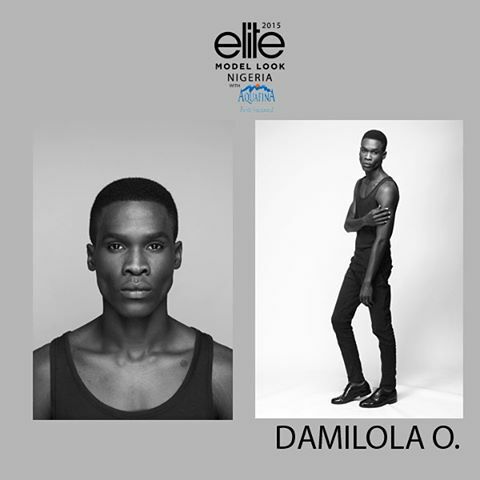 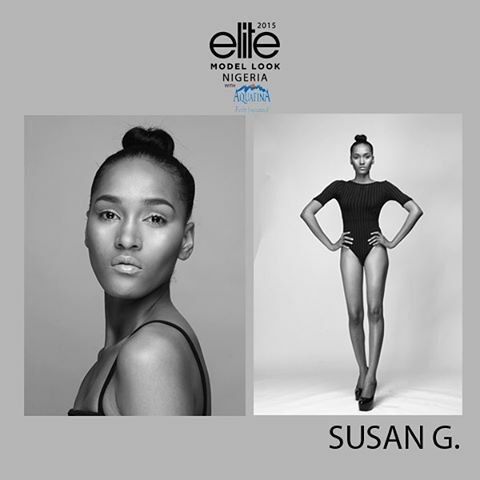 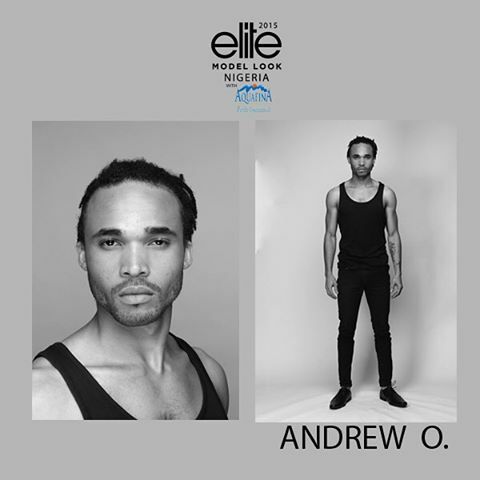 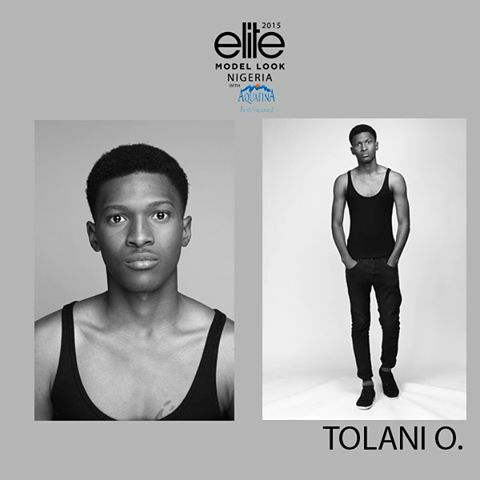 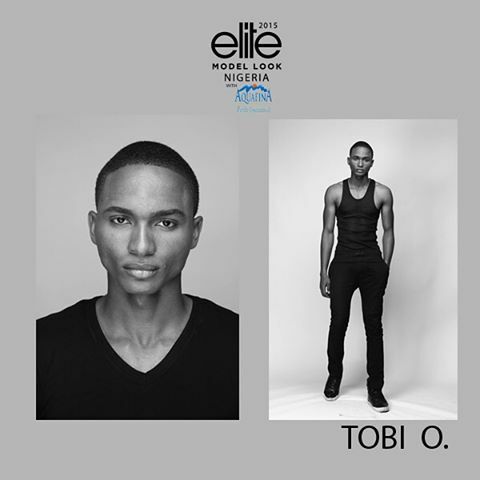 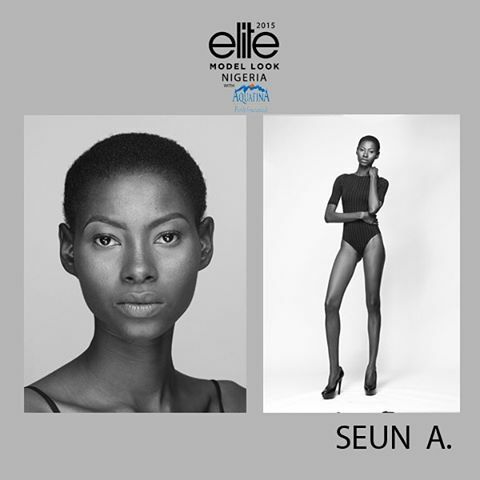 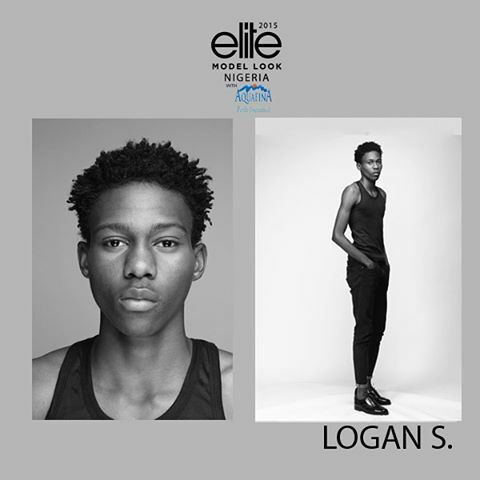 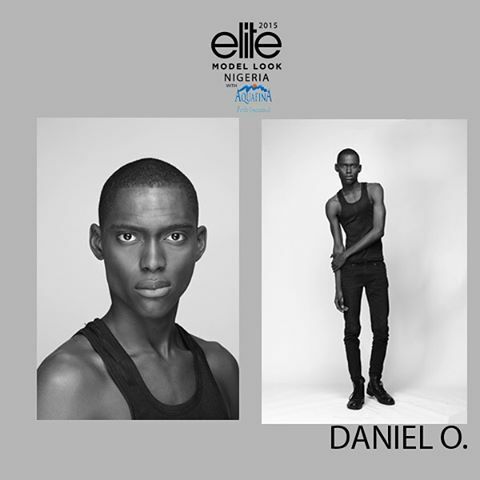 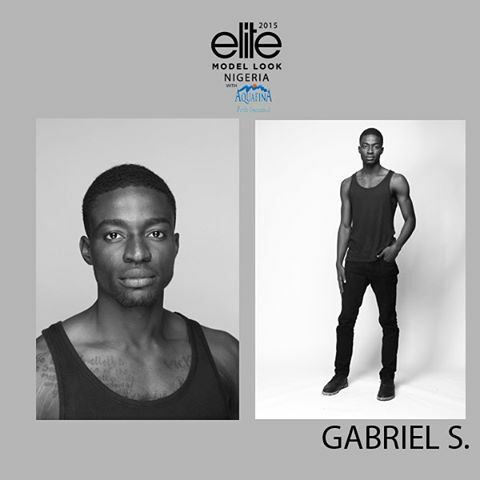 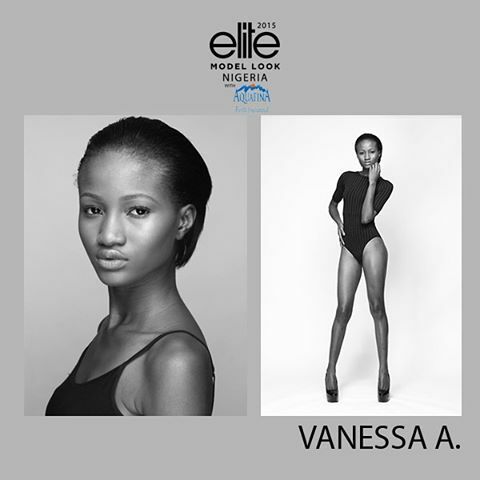 Two winners, Male and female will be crowned and walked away with cash prizes, represent Nigeria alongside 80 other countries at the Elite Model Look International World. 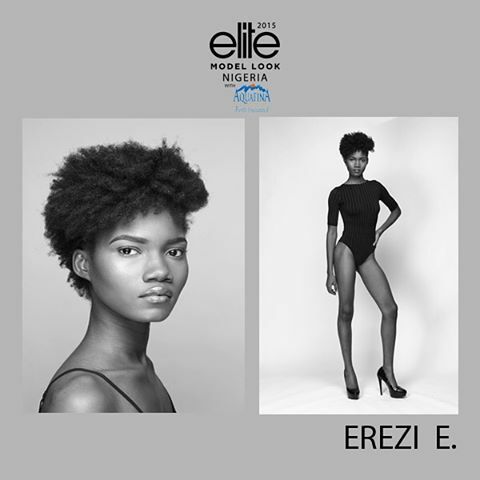 The selected winners will also get the chance to win an international modelling contract and a 2-year contract with BETH Model Management Africa.